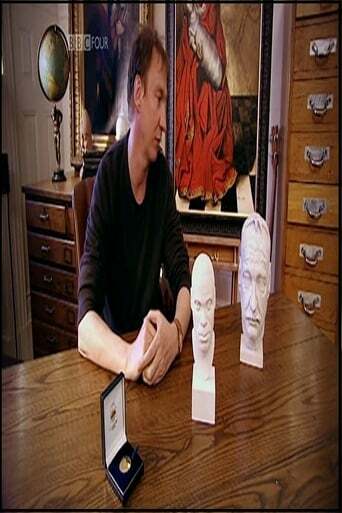 From the heads of Roman Emperors to the 'blood head' of contemporary British artist Marc Quinn, the greatest figures in world sculpture have continually turned to the head to re-evaluate what it means to be human and to reformulate how closely sculpture can capture it. Witty, eclectic and insightful, this film is a journey through the most enduring subject for world sculpture, one that carves a path through politics and religion, the ancient and the modern. 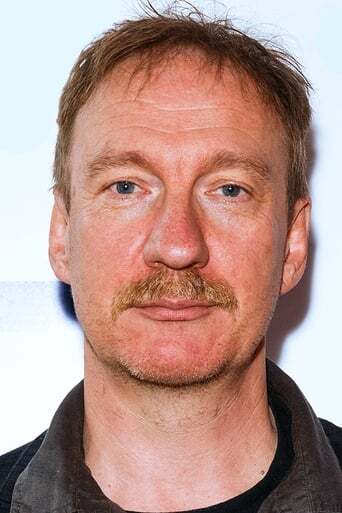 Actor David Thewlis has his head sculpted by three different sculptors, while the Archbishop of Canterbury Dr Rowan Williams, artist Maggi Hambling and art critic Rachel Johnston discuss art's most enduring preoccupation, ourselves.